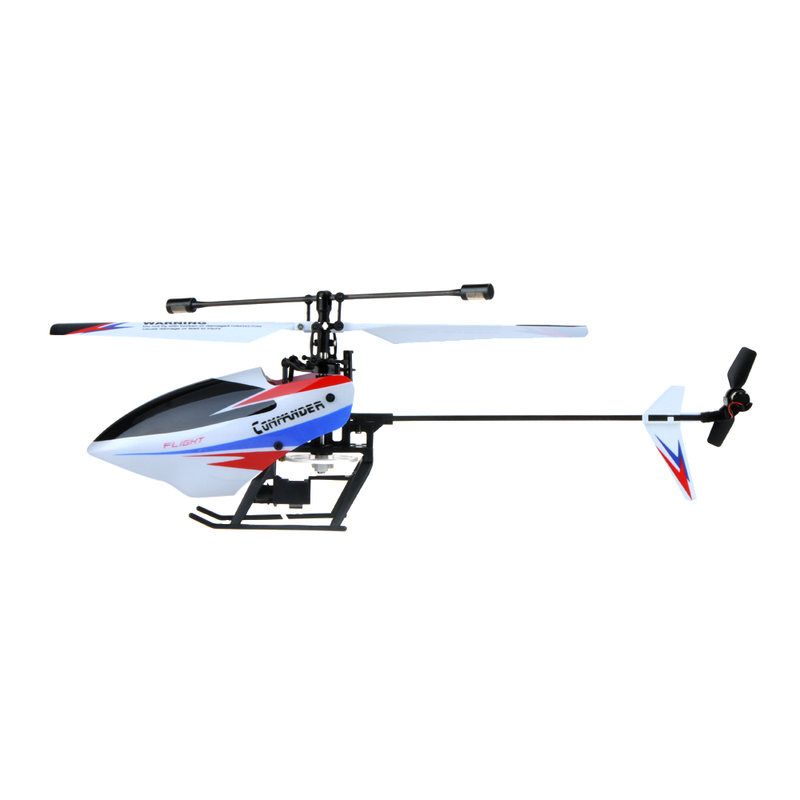 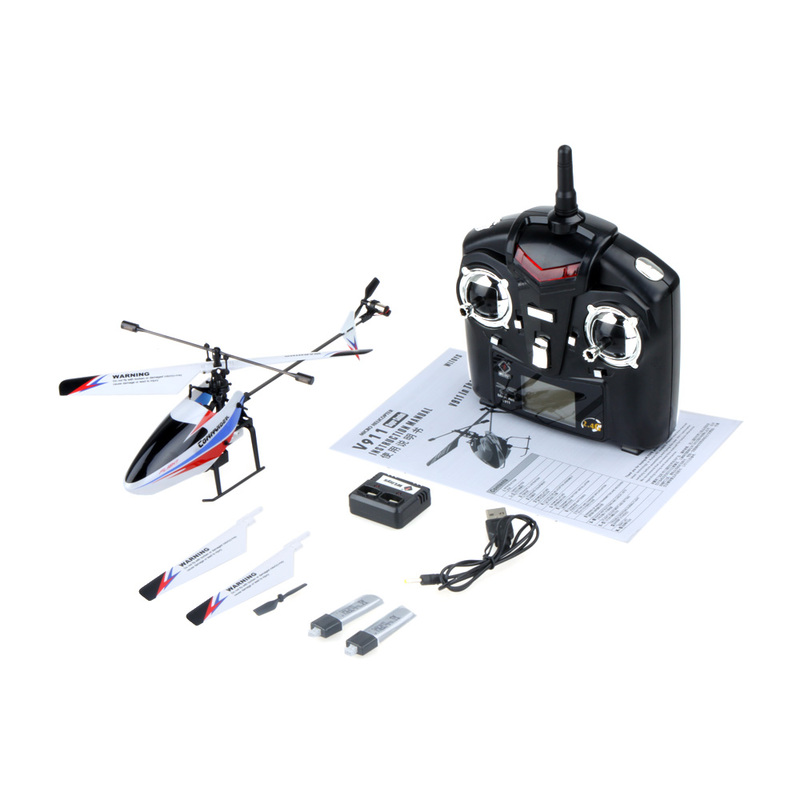 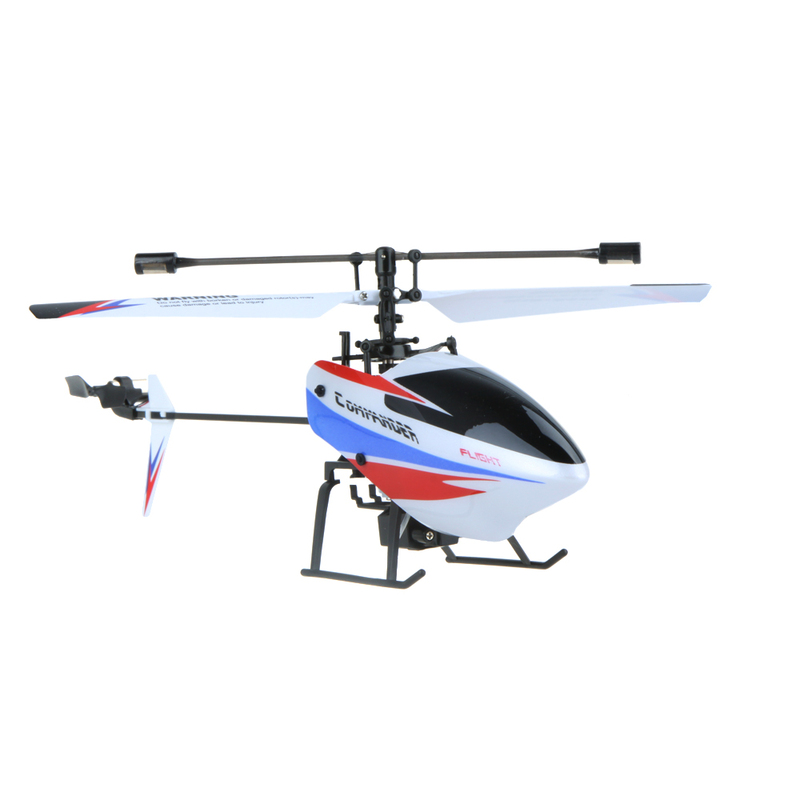 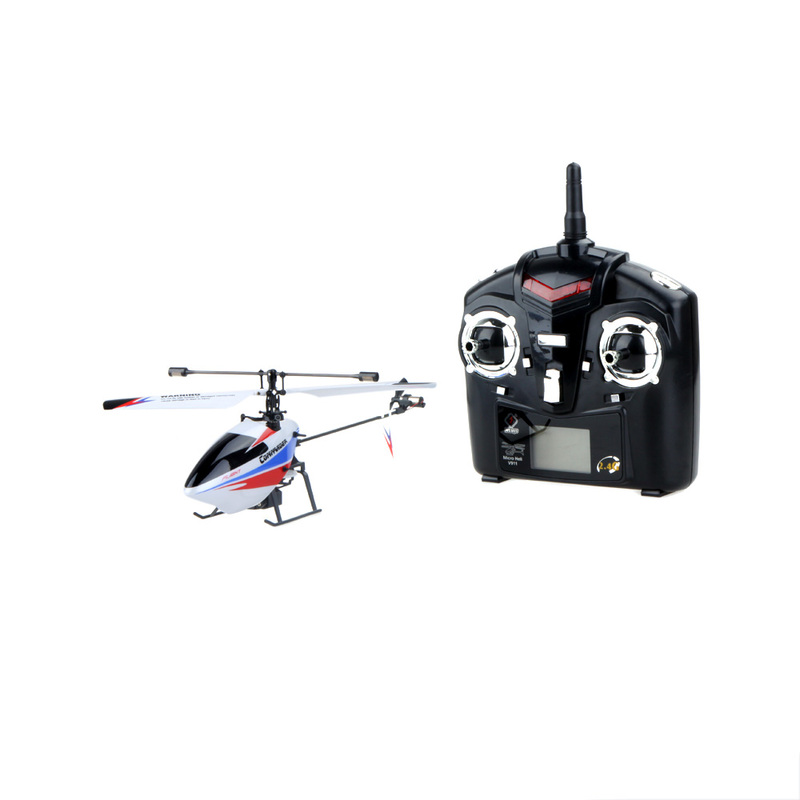 This 4CH 2.4GHz mini RC helicopter with pioneering single propeller, built-in Gyro, extremely light weight, strong resistance of impact, steady and agile flying performance. 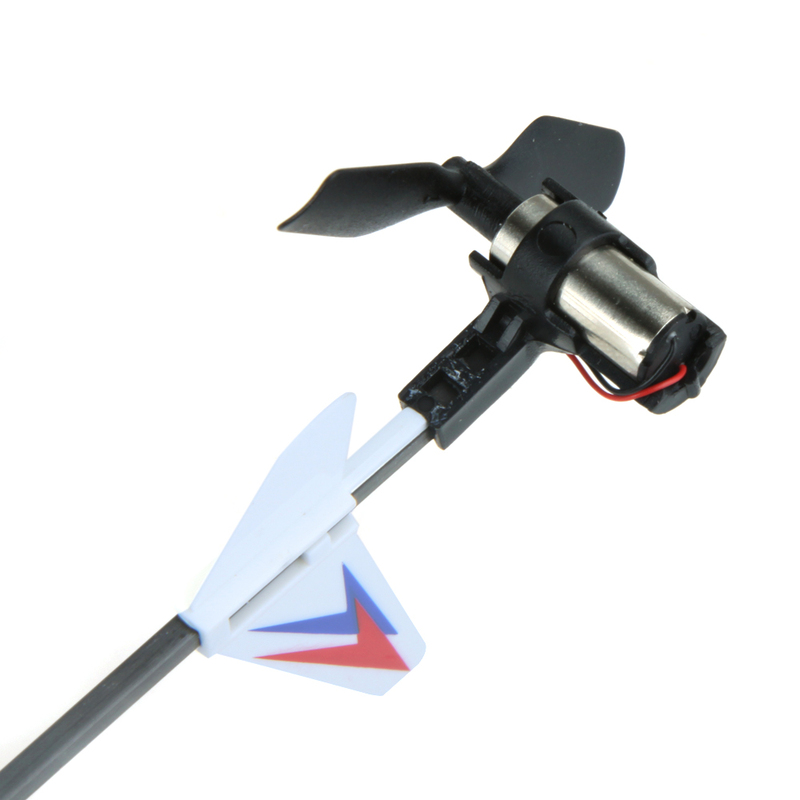 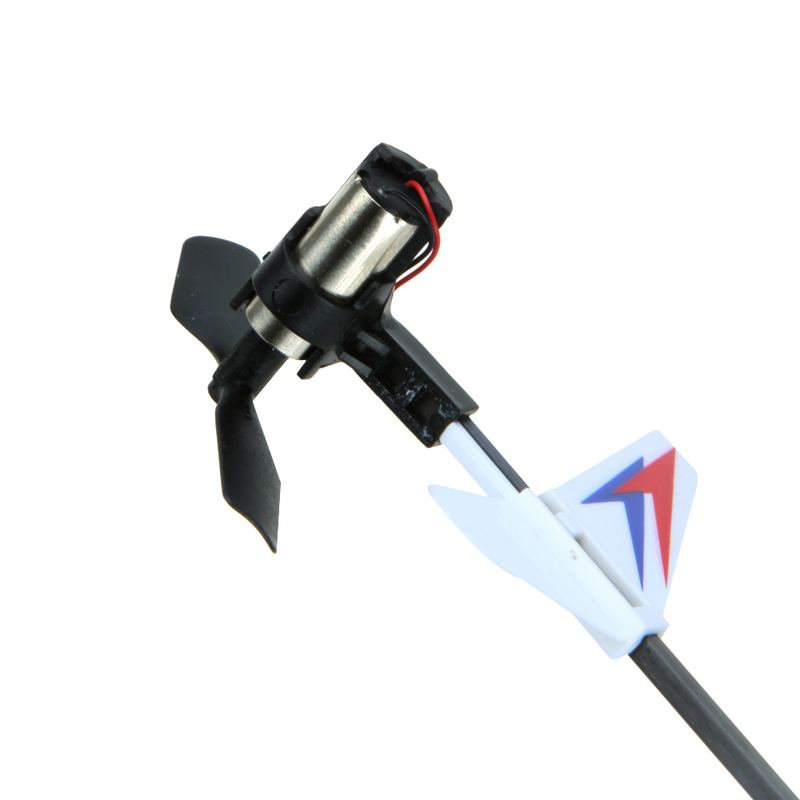 Quoi de plus, it is the first RC helicopter that can still work even in windy weather. 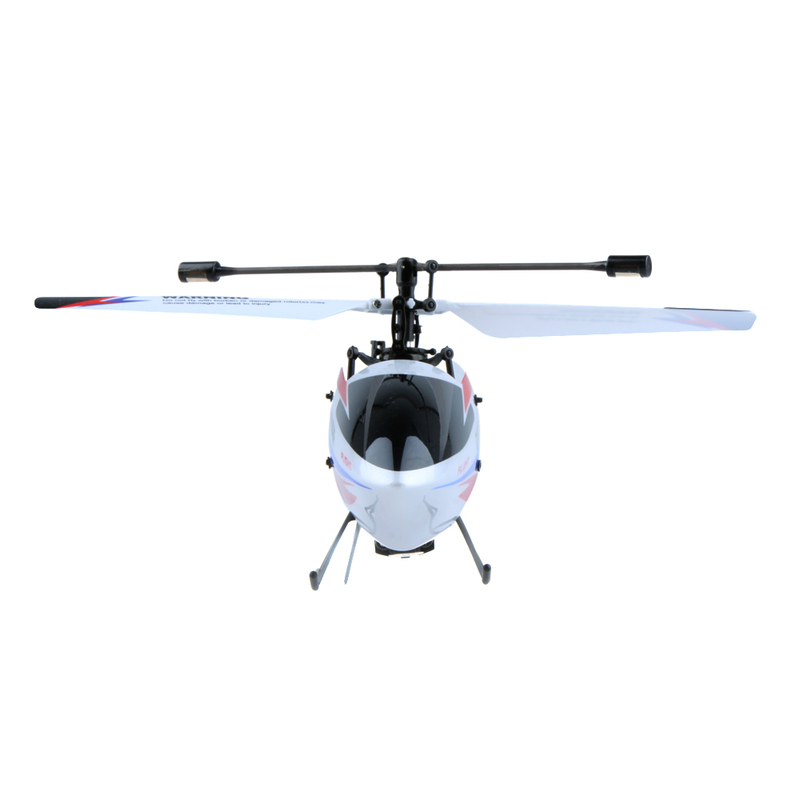 Freely flying up, vers le bas, vers l'avant, rétrograde, left to fly, right to fly, hover with rapid response. 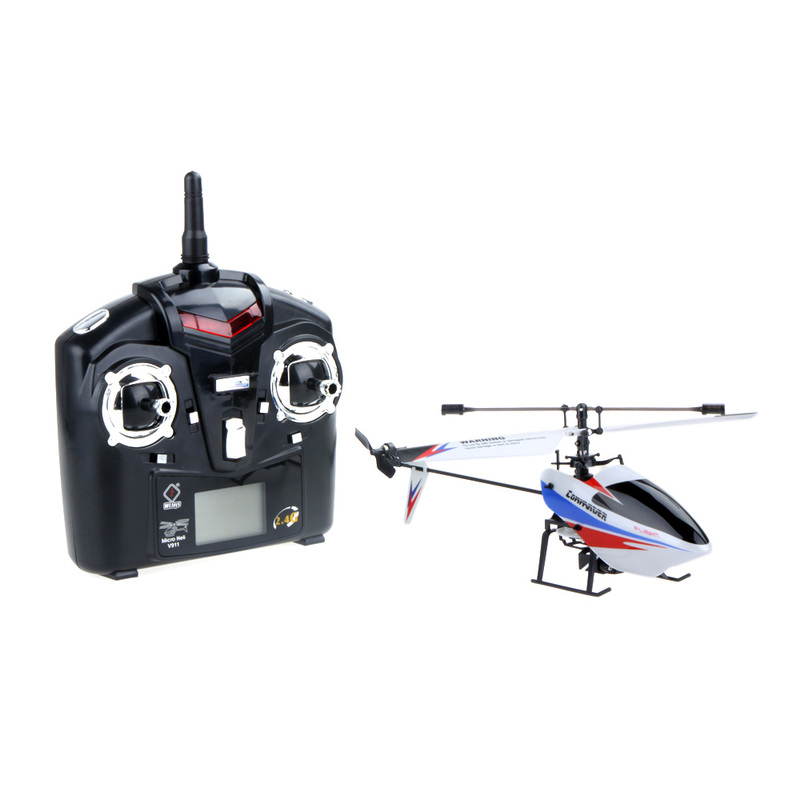 Remarque:Transmitter is Model 2 (Left Hand throttle).